Poison 8 The new loudspeaker generation is celebrated by successors of, now well know, Poison series - Poison 8 & Poison 88. This pair represents, so far, the most accomplished concept of Auris audio, in technological and musical sense. 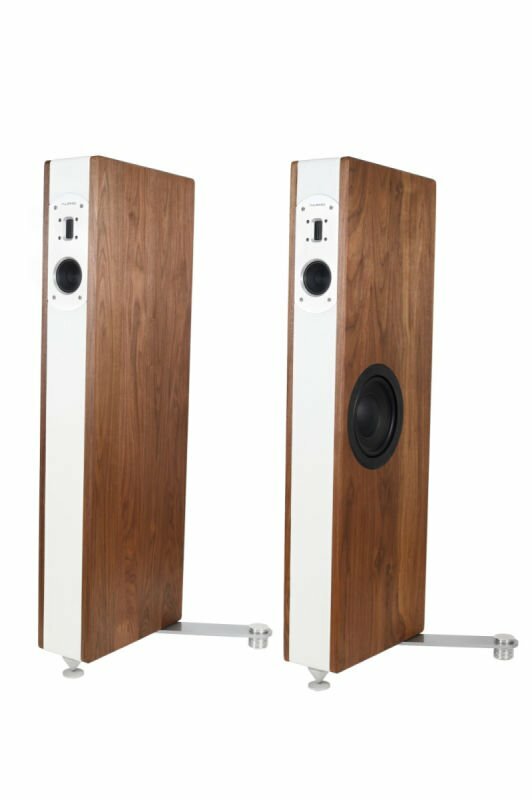 Poison 8 is a 4 way, 3D loudspeaker hand made from natural materials that have become a trademark of Auris brand. With recommended power handling from 10W -100W this beauty shows superlative performance and unique acoustic style.